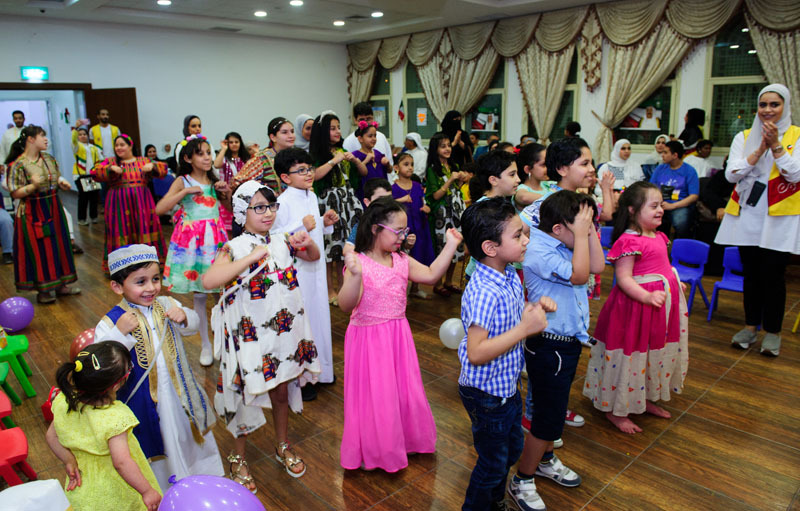 Al Ahli Bank of Kuwait (ABK) recently sponsorship the Hope & Happiness Voluntary Group Gergian celebrations, which was organized at the Naser Al Mojil’s Down Syndrome Center in Khaldiya, on Thursday 8 June 2017. 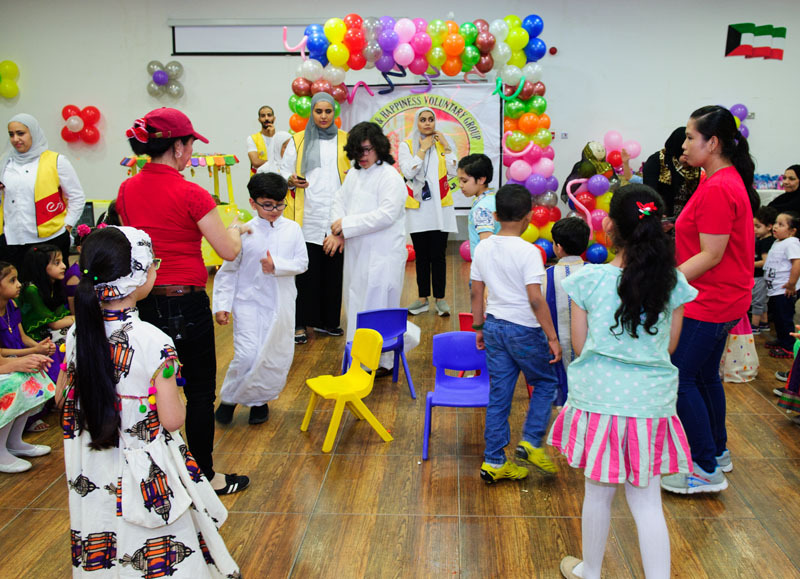 This sponsorship comes as one of ABK’s Ramadan activities for this year, which aims to spread the spirit of the Holy month among children with Down Syndrome and their families. It also falls in line with the Bank’s CSR strategy, which focuses on supporting and engaging the special needs segment in society. 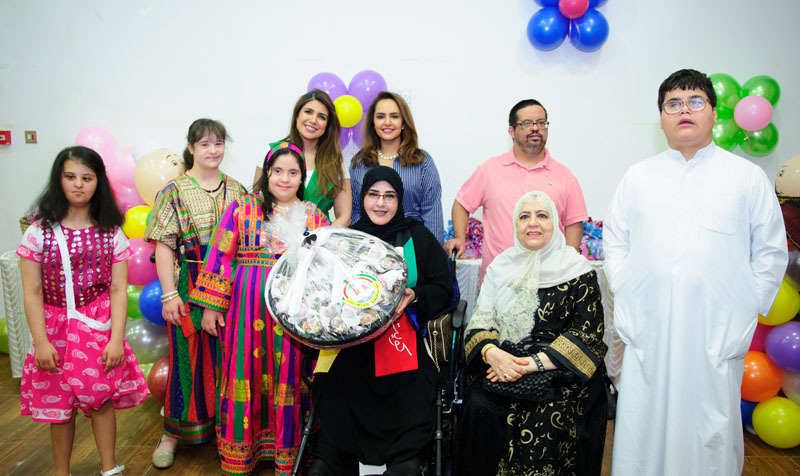 The Bank’s efforts and support were recognized by the Hope & Happiness Voluntary Group and Naser Al Mojil’s Down Syndrome Center, where officials formally thanked ABK for its involvement. ABK will continue to seek different opportunities that allow it to play a positive role in the lives of those with special needs, throughout the year and during all occasions.